STS Across Borders showcases STS scholarship from different regions, diasporas, and genealogies by exploring different ways STS developed across time and space, and the structures, infrastructures, and systems that have allowed–or worked against–the cultivation of STS modes of thinking. This photo essay catalogs various digital collections that will be exhibited gallery-style at the 4S annual conference in Sydney, Australia from Aug 29 - Sept 1, 2018 as part of STS Across Borders. STS Across Borders is a special exhibit organized by the Society for Social Studies of Science (4S) to showcase how the field of Science and Technology Studies (STS) has developed in different times, places and intellectual traditions. The gallery-style exhibit is part of the 2018 4S meeting in Sydney, Australia, August 29-September 1. The digital exhibit will open August 2018 and remain open access, with features that facilitate use in teaching, dialogue between different STS communities, and further elaboration of the history and plurality of STS. All STS Across Borders collections are oriented by a set of ten shared questions. The digital exhibit is installed at infraStrucTureS, a digital archive, work space, and publishing platform for 4S and STS. 4S is an international scholarly society representing the field of STS, which brings together researchers who study how science, other forms of knowledge, technology, and culture entwine and develop in different contexts. Founded in 2007, East Asian Science, Technology and Society: an International Journal (EASTS) is the first and only one of its kind devoted to science, technology, and society (STS) studies in and for East Asia. EASTS originated from an idea by Taiwan's Ministry of Science and Technology to create an international journal to highlight the increasing importance of technoscience in East Asia and to showcase its impact on the rest of the world. EASTS has inherited intellectual resources from the history and philosophy of science, which has enjoyed a long presence in this region since the first half of the 20th century, and quickly built its reputation in the fields of science and colonialism, medical history, and deliberative democracy/ science controversies. After partnering with Duke University Press, EASTS experienced more visibility among scholars worldwide via 4S meetings, and it has expanded its territories of scholarship to South and Southeast Asia. Meanwhile, with a firm commitment to making East Asia a subject and method of doing STS, EASTS continues to discover new approaches and connections that provide a better understanding of how science and society are evolving and transforming this region and beyond. EASTS is published quarterly (March, June, September, and December). Each issue contains research articles and research notes (both peer-reviewed), book reviews, and occasionally forums, essays, and news and events. Half of the issues are thematic, aiming to capture emerging STS topics, to encourage engagement between East Asia and the rest of the world, or to refine methods and fields not yet studied from an STS perspective. Recent themes have included STS in Indonesia, psy-sciences (psychiatry, psychology, psychotherapy)in East Asia, postcolonial studies through subimperial formations of medicine, and research misconduct in East Asia. We welcome individual submissions and encourage scholars to discuss their thematic issue proposals with EASTS’s editors. This exhibit focuses on the intellectual and institutional trajectory of STS in Turkey. As a field of study, critical STS is relatively new in Turkey, starting with the establishment of the STS MA program in Istanbul Technical University in 2000. However, interest in discussing science and technology among social scientists in Turkey predated that, particularly in the form of policy studies that is exemplified in the graduate program of Science and Technology Policy Studies at the Middle East Technical University. A Media Archeology of STS in Turkey aims at excavating the fragmented material culture of STS in the last 20 years. The archeological records, which consist of various artefacts of STS, such as books, exhibition posters, articles, and reports, will uncover the challenges in institutionalizing STS in Turkey. The analysis of these excavations will also reveal some of the local characteristics of STS in Turkey: lack of institutional collaboration, archives and subversive critique. Science, Technology and Society Studies (STS) in India, since its inception in the 1970s, had the political project of democratization of science as its core, and the proposed exhibit intends to trace its history. The proposed exhibit will explore the multiple genealogies of the democracy question in Indian STS. 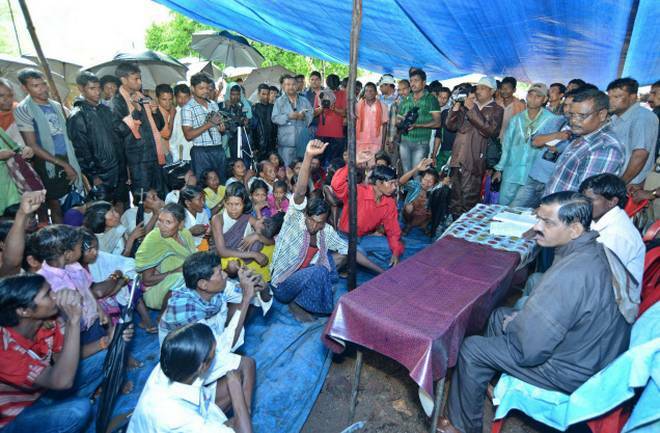 The development of People’s Science Movements and a wide range of ecological and anti-development social movements all over the country since the 1960s has been a major site of unfolding of the democratic concern. There is also a long history of public controversies over S&T evolved around the question of technological risks and disruption of people’s livelihoods, and erosion of people’s rights over the commons. Emergence of mass media generated scientific public spheres (including Social Media) which deliberated science and democracy related issues is another important site to be explored. The history of disasters and the resultant formation of a public culture of skepticism on S&T propelled developmentalism will also be traced. The exhibit will also take note of the civil society and governmental initiatives in making the debate on democratization of science lively. There is also a long but largely under-explored history of the production of popular cultural texts which present the science and democracy question such as science fiction literature and cinema. The proposed exhibit will situate the gradual emergence of Indian STS against the backdrop of these diverse genealogies that placed science and democracy as its core concern. This collection offers a window into the rich ecology of publications through which STS scholarship has been elaborated. The collection isn’t intended as a comprehensive survey of all STS publications, but rather as as an invitation toward further elaboration by the STS community writ large. We offer a very partial perspective onto ways in which STS publications have evolved historically, the infrastructures that have supported them, their main contributions to scholarship and to making it more broadly relevant, and the opportunities and challenges that they are currently confronted with. This collection features several artifacts including textual interviews with many STS publication editors as well as supplementary material in the form of essays and editorials that they have published. The collection deliberately highlights STS publications “Across Borders,” foregrounding the rich intellectual, institutional, linguistic, and regional plurality that already characterizes the field. An implicit argument is that a key challenge for next generation STS scholarship will be to articulate across differences mindful of leveraging such plurality without losing the diversity that allowed for such richness in the first place. Deakin University has a long history of innovative scholarship and teaching in Science and Technology Studies (STS). In the 1980s and 1990s, scholars including Helen Verran, David Turnbull, David Wade Chambers and Max Charlesworth developed a distinctive Deakin style of STS that focused on competing knowledge systems and Indigenous knowledges. This STS Across Borders archive includes course curricula and textbooks developed during the 1980s and 1990s at Deakin University, interviews with key Deakin Scholars that explore the history and which reflect on past and future contributions of STS in Australia, and other significant publications from the archives of senior scholars David Turnbull, David Wade Chambers and Helen Verran. It also includes details and publications from current projects and scholars at Deakin who continue this legacy of STS research. This includes material from Emma Kowal, Eben Kirksey, Timothy Neale, Euan Ritchie and other scholars affiliated with the Deakin Science and Society Network—a research network committed to fostering science-literate social research and socially-engaged science that makes an impact. 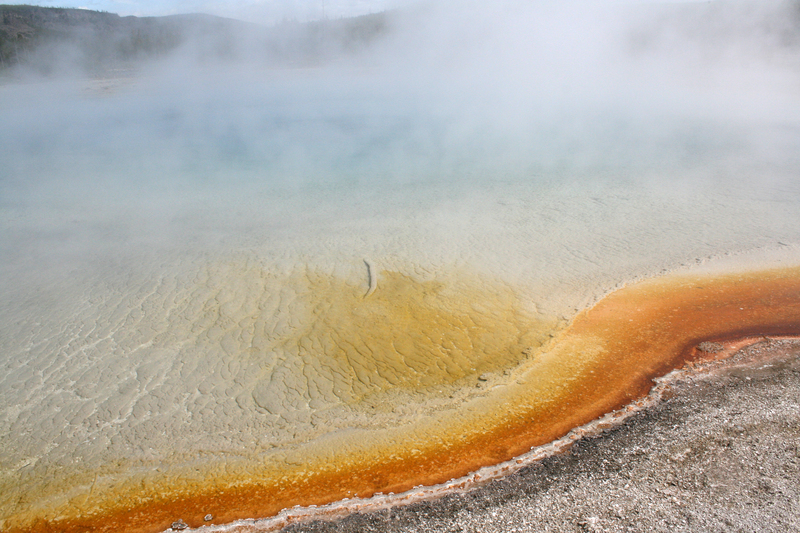 Many debates have ensued about the relationship between Science and Africa. 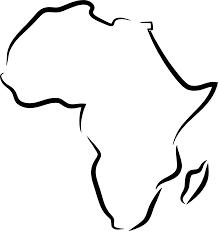 Some hold that Africa had and still has its own very different conceptual and cognitive models which were not apparent to, or regarded by, the colonialists who first introduced western education to Africa. According to such logic, the reign of Science in Africa is therefore a super imposition of one culture (western) over another (African). But recent science and technology studies also raise questions about such binaries. Scholars like Mavhunga (2017) and others have established that if we take a broader notion of science, we can find it has been deeply rooted on the continent long prior to the colonial period. Following this vein, this exhibit takes its conception of STS in Africa very broadly and as part of an ongoing process of being "in formation" (also recognizing the fraught nature of using a categorical construct such as "Africa"). Acknowledging some of the tensions between an "indigenous" African practice of science and its global circulations and interests, the exhibit treats the continent as highly differentiated while simultaneously seeking to provide a cursory view of various communities of practice and scholarship related to STS taking place across the continent. Through interviews with diverse scholars and practitioners working in/on the continent and archival materials including reports, photos, and multimedia, the exhibit will provide insight into what has transpired related to STS in Africa to date and what key issues are being grappled with. In this way, this exhibit seeks to make a history and community of STS in Africa by drawing in even those individuals, groups and institutions which may not yet have self-identified as "STS." iHub Research was officially launched in 2011 at the one-year anniversary of the iHub, one of the first co-working spaces in sub-Saharan Africa. As an example of a non-traditional research organization, iHub Research bridged a gap between the academy, private sector, public sector, and technology entrepreneurs, producing work that while not explicitly identified as "STS," in practice, was in line with the values and areas of interest of the field. As a non-academic research center striving to produce knowledge relevant for its community which could also be read by the academy and other stakeholders, we believe iHub Research should be considered a fundamental example of a key site of knowledge production offering critical perspectives on technology in Africa by and for the technology community in Kenya and beyond. We reflect on the enabling and constraining factors of iHub Research's growth over time as we track its journey as an experimental hub for knowledge production. 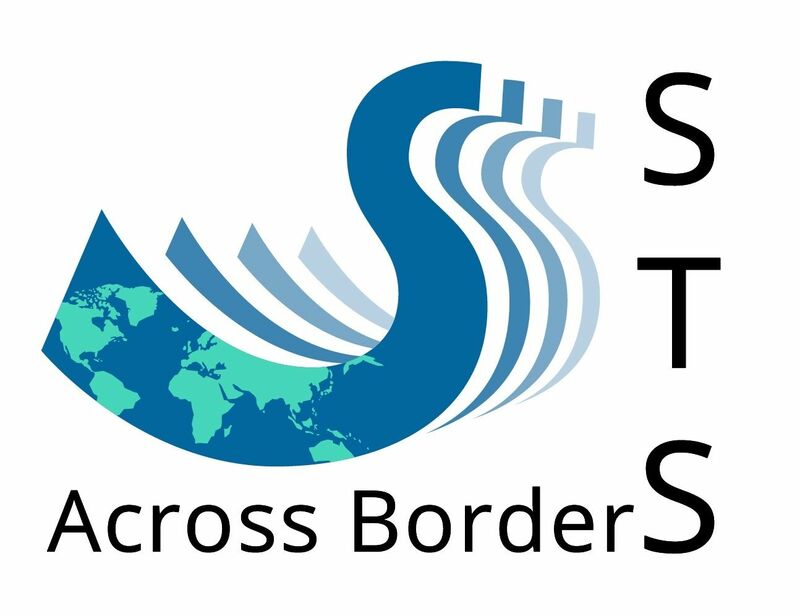 This STS Across Borders exhibit will compile and document major research outputs and experimental research processes established under iHub Research. We will also include interviews with key members of the research team and highlight their ongoing work. Drexel University’s Center for Science, Technology, and Society (CSTS) is a dynamic, interdisciplinary research and teaching unit anchored by more than two dozen joint, affiliated, and visiting faculty members. CSTS was established in 2012 to support Drexel’s existing graduate degree program (in STS), as well as to launch several undergraduate minors. The Drexel STS exhibit will feature individual and collaborative scholarship, Center events, and innovative teaching methods. The exhibit will feature research profiles for faculty members and current students, including images from fieldwork and responses to the following questions: How did you find your way into STS as a field of research? What STS theories, methods, and debates have most animated your work? What STS projects have you engaged in during your career? What future plans and visions do you have for your own STS scholarship, and that of the broader field; where do we need to go? Have there been Drexel events, courses, or networks that inspired or shaped your engagements with STS? The exhibit will also feature material from more than three dozen events hosted through CSTS’s colloquium series, including workshops, conferences, and symposiums. Responses to the above questions, faculty and student materials, and archived CSTS activities will be used narrate a reflective essay and multimedia exhibit that highlights what it means to animate STS across borders, including in our own universities. The recent emergence of the community of researchers on Science, Technology and Society studies in Chile dates back approximately half a decade ago. These narratives and questions about knowledge and its materiality in our country have deep-rooted in politics, communication and history processes. In this sample, one representation of the multiple possible narratives of the emergence and evolution of the RedCTS and its ramifications throughout the territory of Chile is sought, analysing its geographical, epistemic, value and ontological positions, which allow to disseminate how a rhizome of people can become a community, which is found and co-produced through a chain of emails, meetings, alliances and multiple debates. This Geography will be deployed by visualization techniques of networks, maps and images that allow exploring, both materially and digitally, the connections that narrate the questions and trace the local roots of Science, Technology and Society Studies in Chile, with emphasis on the decade 2008-2018. We hope that this exhibition will allow us to elaborate a collective reflection on mobility, the trans-disciplinary construction and the center-peripheral tensions of our community in front of the Latin American geo-region and the world. 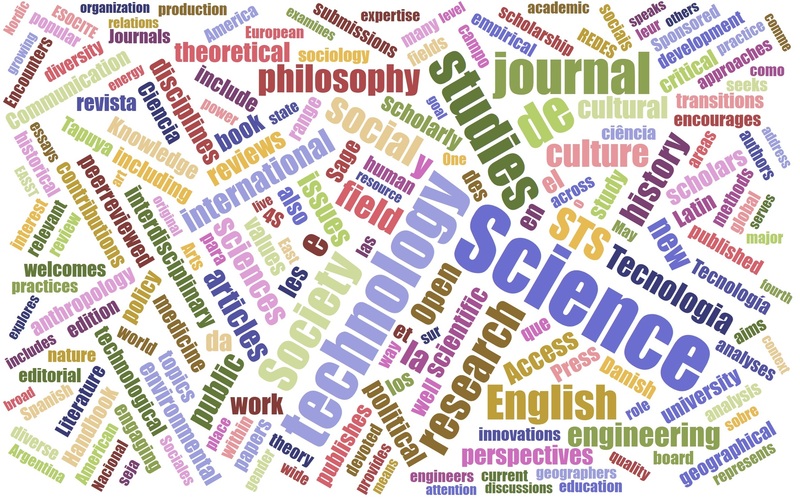 Science & Technology Studies is an international peer-reviewed journal dedicated to the advancement of scholarly studies of science and technology as socio-material phenomena. This includes e.g. the historical and contemporary production of science and technology, and their associated forms of knowledge, expertise, social organization and controversy. The interests of the journal also comprise developing Science and Technology Studies' own knowledge production techniques, methodology, and interventions. The journal welcomes high quality contributions that are based on substantial theoretical or empirical engagements with the multidisciplinary field of science and technology studies, including contributions from anthropology, sociology, history, philosophy, political science, educational science and communication studies. The journal was founded in 1988 by then Finnish Society for Science Studies. After broadening from a Nordic perspective to a more global focus, the journal is now the official journal of the European Association for the Study of Science and Technology (EASST). Independent of commercial publishing houses, the journal is sponsored by EASST and the Finnish Association for Science and Technology Studies. The journal is published quarterly, open access, and freely, electronically available around the world. 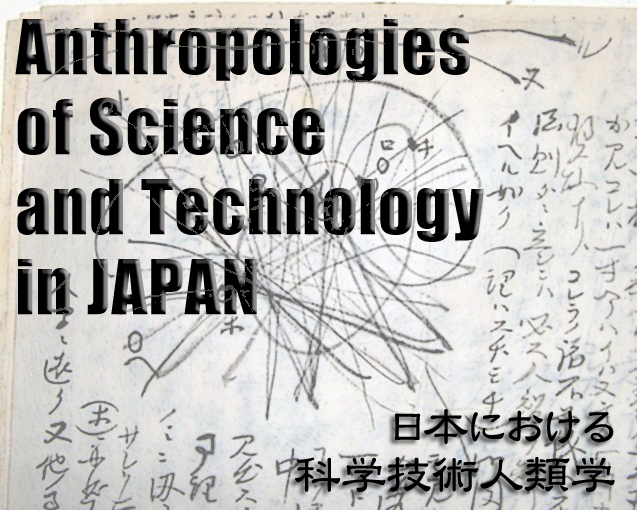 The exhibit explores genealogies of anthropologies of science and technology in Japan, focusing on the interactions among scholars and literatures in anthropology and STS. Scholars from many areas of the world have worked in and among these fields to bring shifting relations among “the West” and the rest into strong relief. Scholars in Japan have addressed similar issues, but their work has been inflected by the specific intellectual and institutional conditions that they face, producing scholarship that both draws on and diverges from that originating in the Euro-American mainstream. This exhibit delineates how anthropology and STS have intermingled and rearticulated formerly distinctive and separate fields, including (sub-)disciplines such as ecological anthropology, primatology, and medical anthropology, as well as topics such as materiality, embodiment, environment, and infrastructure. It will catalog and map relations among scholars and literatures in Japan to exhibit how STS has emerged within and across the political and intellectual boundaries of Japan. Specifically, the exhibit will collect and annotate key articles, journals, and books in Japanese and English, discuss the contributions of influential scholars, and highlight important debates that have taken place among researchers in Japan. Examples include articles that have appeared in journals such as NatureCulture and Bunkajinruigaku, and research projects such as “Environmental Infrastructures” and “A Comparative Study of ‘Indigenous Knowledge’ and ‘Modern Science.’” Selected sources will be digitally archived. Posters produced for this project will focus on key figures and debates. What holds together an STS network with diverse empirical, conceptual and philosophical orientations? This exhibit tells the story of one which originated in Nottingham in a small unit formed in 1998 to examine the emerging life sciences ‘revolution’. The network then expanded through the involvement of a diverse set of people, developing new research and training practices, striking collaborations across disciplines, and spawning geographical and intellectual diasporas across continents and STS sites. In relating this story, we ask if openness can be understood as the glue that held us together. We consider openness as an ethos (which allowed us to grow well beyond our origins in the social aspects of life sciences), and as a topic (which we investigated via a Leverhulme programme on the challenges and opportunities of ‘making science public’). 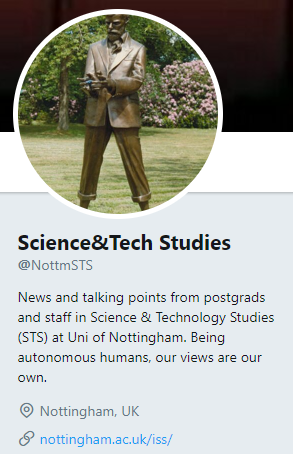 STS@Nottm has welcomed dozens of students who came from many disciplinary backgrounds and countries including Burkina Faso, China, Germany, Ghana, India, Malawi, Nigeria, Mexico, Poland, Thailand and the US. They in turn became the centre of our community, running a successful seminar series and enthusing many others with the spirit of STS. On this 20th anniversary, STS@Nottm has produced a conventional academic artefact (Science and the Politics of Openness, Manchester University Press). But the STS Across Borders idea inspired us to make sense of our highly diverse foci, and conceive of contributions to STS in new ways, namely, through diasporas rather than despite them. We envisage curating an exhibit (digital and physical) consisting of material from our seminars, blog, PhD theses, reports, and conferences (as well as the odd academic output) to illustrate and develop this point. STS in Australia is very eclectic, with roots and branches in history and philosophy of science, social studies of science, environmental humanities, science communication, law and activism. The discipline has been located within diverse universities and faculties, and has waxed and waned according to a range of internal and external factors. 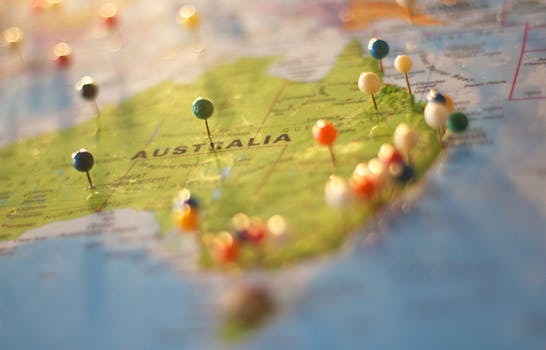 In this genealogy, we hope to start tracing some of this eclecticism, focusing on the diversities of Australian STS, but also exploring the factors that have at times enabled STS scholars, especially women, to thrive both within and outside our national borders. This exhibit presents an institutional history of the Society for Social Studies of Science (4S). Founded in 1975, the evolution of 4S has been an important index of the development of the interdisciplinary research field of Science and Technology Studies (STS). At times in harmony and at times in discord, 4S has developed alongside departmental, regional, and programmatic efforts to synthesize social research on science and technology. Meanwhile, global events have also regularly shaped 4S priorities through demands on resources and attention in ways that have reconfigured STS across borders. This exhibit visualizes various currents that have produced the scholarly character of 4S over the years as a juxtaposition of multiple timelines that document various 4S initiatives: including, for example, annual conferences, journals and handbooks, governance mechanisms, presidents and council members, and recognition of scholarship, mentoring, and service through the institution of various prizes. In recognition of his contributions to 4S and to STS writ large, the exhibit will also feature a special timeline on the 2018 winner of the Bernal Prize, Trevor Pinch. 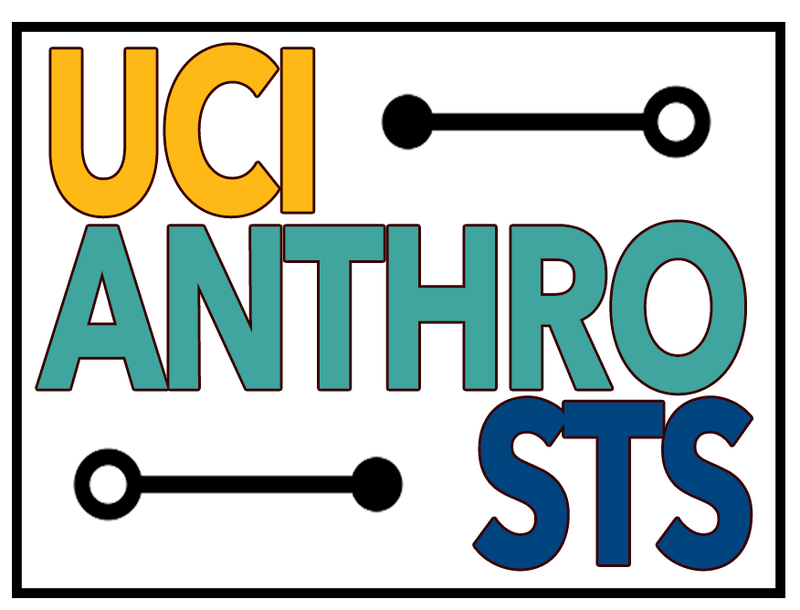 The Department of Anthropology at the University of California, Irvine (UCI) has a strong and creative STS core, rooted in the experimental origins of the university and radical interdisciplinary commitments of its School of Social Sciences, extended through the work of evolving clusters of anthropologists with commitments to feminist and postcolonial studies, American pragmatism, and the critical promise of ethnographic method. Today, there are strong threads of STS research focused on technology and financial inclusion, environmental sciences and governance, digital and data cultures, and the politics of health and medicine. There is also shared interests in inventive uses of technology in research, and for visualizing and sharing research results. This exhibit will explore how these histories and interests intersect, taking both anthropology and STS in new directions. On April 22, 2017, scientists from various disciplines and sectors rallied down the Amador Causeway on the Pacific entrance to the Panama Canal to call attention to multiple, local issues surrounding public funding of scientific research and education. 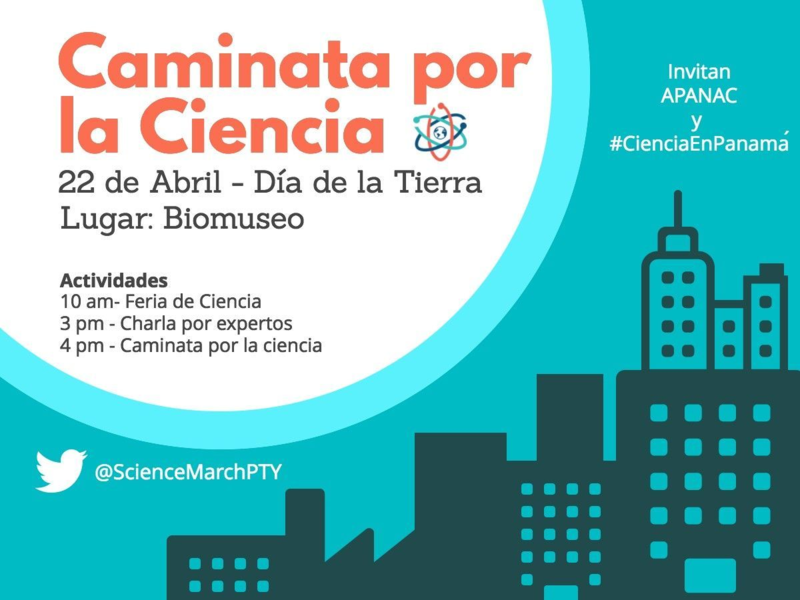 In their call to become part of the March for Science, a social movement worldwide, Panamanian scientists considered and incorporated various political sensibilities and vulnerabilities in their design to stage la Caminata por la Ciencia and to not compromise what little state science funding they receive. For instance, the organizers insisted that this manifestacion, or public demonstration, should not be called marcha [a march] or protesta [a protest]. Mainly since these signifiers in some parts of Latin America can carry with them political valences that could quickly link public demonstrations to deeply present histories and memories of dictatorship, militarism, occupation, and related political upheavals. In staging the Caminata por la Ciencia to make their funding struggles more visible Panamanian advocates of science were able to articulate their political demands while recasting a long-standing tradition of manifestaciones callejeras [public demonstrations or, literally, street demonstrations] in more nuanced and tactful ways. Exigimos politicas publicas basadas en evidencia. Apoyar la ciencia, es apoyor nuestro futuro.